12:00 - 1:15 pm Legislators and Retailers Luncheon - Informal Roundtable with State Legislators. 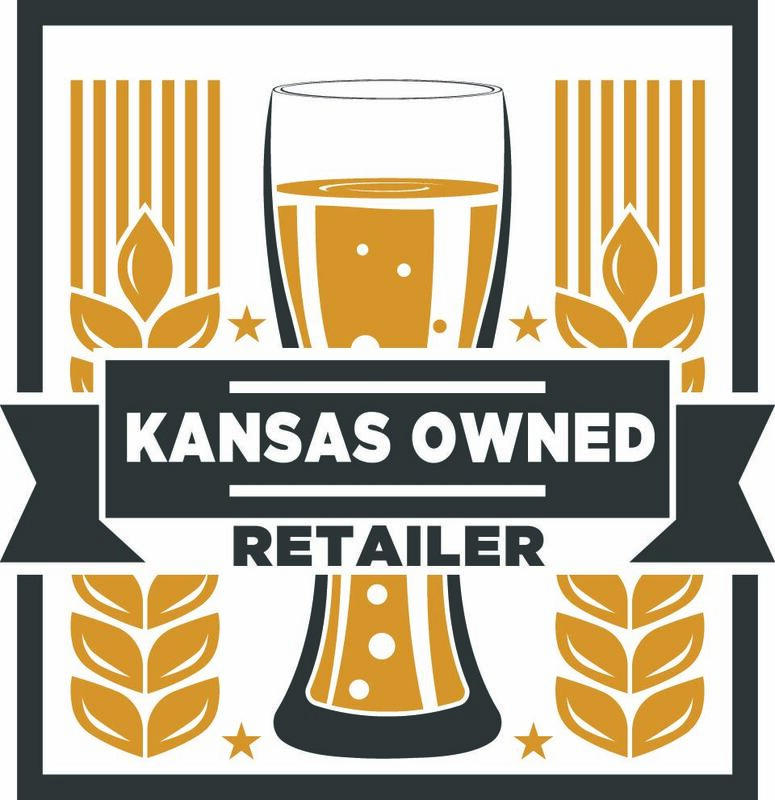 Join KABR retailers and liquor industry representatives for lunch and conversation in the "Caves" of Lenexa. Dress is casual or business casual. We will have a buffet, so guests are welcome to come late or leave early as their schedule requires.